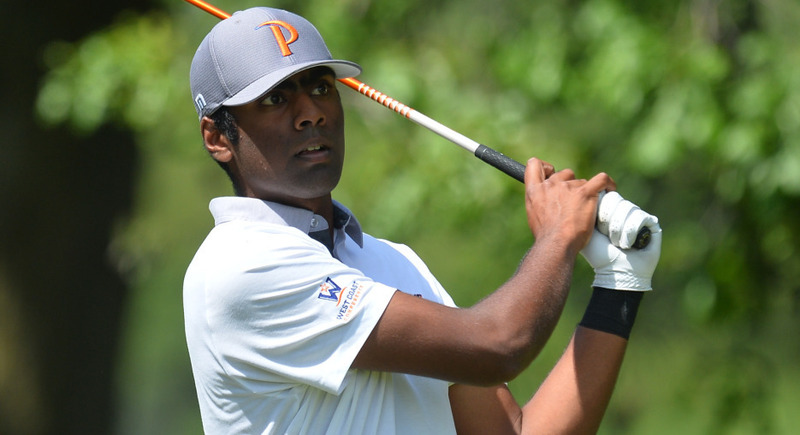 Junior Sahith Theegala of the Pepperdine Men’s Golf team earned the WCC Golfer of the Month for his stellar performances at recent tournaments. Theegala, who was an All-American last year as well as co-WCC Player of the Year, hasn’t missed a beat from his breakout sophomore season. This season, Theegala placed third at the Gopher Invitational in Minnesota, tied for 24th at the Trinity Forest Invitational and placed seventh at the Alister MacKenzie Invite. He averaged 70.33 strokes at the two tournaments with four of his six rounds below par. His third place finish at the Gopher Invitational was his 20th career top-20 finish placing him into the Waves’ all-time top ten in that category. Theegala ranks No. 1 all-time at Pepperdine in career scoring average (70.83), and is fifth in career below par rounds (45). Earning WCC Golfer of the Month was an incredible honor for Theegala. He was humbled to earn the title among an especially tough conference this year. 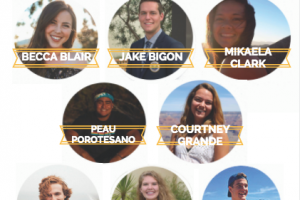 As far as goals for this season, Theegala is looking to break the two-year streak of finishing second place at the West Coast Conference Championships. “It has eaten me and the rest of the team alive that we haven’t been able to close the deal. Now we are hungrier than ever,” Theegala said. The team has gained two new freshmen this year, Austin Murphy and RJ Manke, bringing the team total to eight. In terms of his own personal goals, Theegala is heading into the rest of the season with a very positive attitude. Theegala starting playing golf at a young age. His dad played a major role in getting Theegala interested in the game. “One day my dad was watching Tiger Woods play in The Masters,” Theegala said. “I guess I just hopped on the couch and started looking on with interest, and boom a legend was born,” he said, jokingly. At 6 years old, Theegala entered his first tournament and won. “That’s probably when my dad was thinking, wow this kid might be on to something here, and I’ve been hitting a tiny white ball around with metal sticks ever since,” Theegala said. Golf is one of the most important parts of Theegala’s life and has impacted him tremendously on the person he has become and where he plans to go in life. 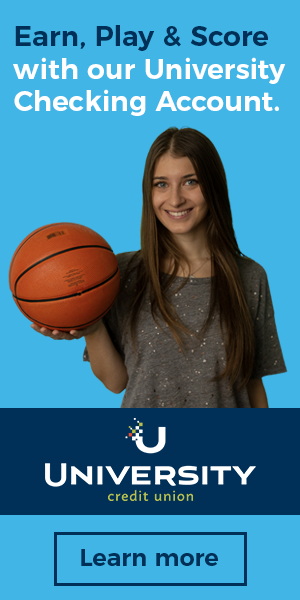 He said he is incredibly grateful for not only the sport itself, but the opportunities it has presented him with. The team atmosphere is something Theegala has never taken advantage of and is something he will cherish for years to come. “They make it worth it in the long run, because these are people who are going to be lifelong friends. I have no second thoughts about calling them a part of my family,” Theegala said. But although golf plays a major part of Theegala’s every day life, he tries to separate the two. “When I’m off the course, I do my best to put golf in the back of my head and focus on the other fruits of life,” Theegala said. He joked that these other fruits include sitting, sleeping and not running. He is a die-hard Lakers fan who fully endorses the Big Baller Brand and he also hates eating peas. Thinking into the future, Theegala is strongly considering playing professionally after graduation, although he humbly acknowledged that if he did not pursue that path he is confident that he will find success elsewhere. 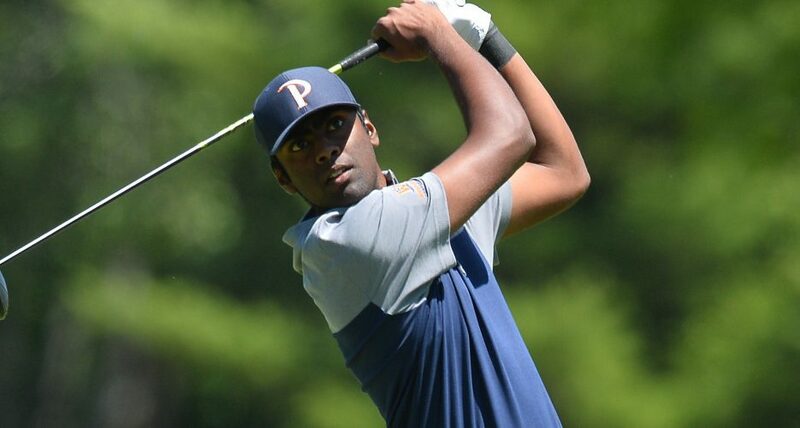 “Luckily I’ve already made some great connections through golf and through Pepperdine to the point where I’m not worried about where my career takes me,” Theegala said. Up next, Men’s Golf heads to Dallas, Texas for Baylor University’s Royal Oaks Intercollegiate Invitational on Monday, Oct. 23 and Tuesday, Oct. 24.